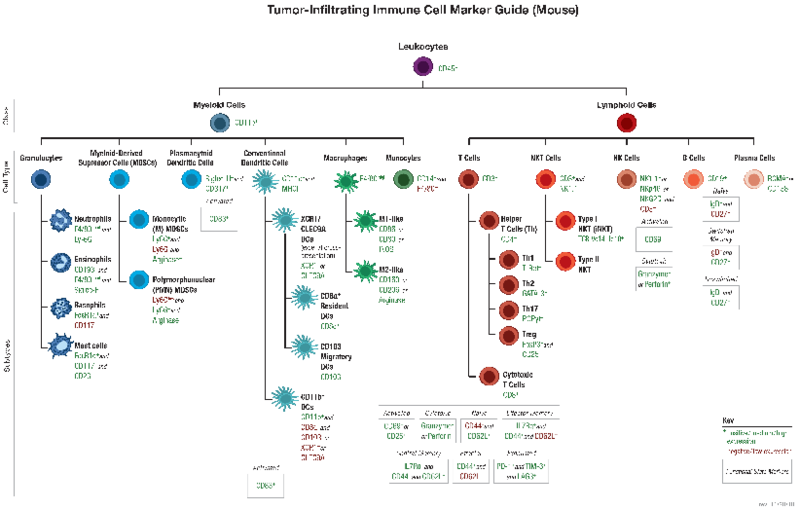 B and T lymphocytes mediate the humoral and cell-mediated immune responses, respectively, which make up the adaptive arm of the immune system. B cells mature in the bone marrow and differentiate into antibody-secreting plasma cells. In contrast, T cells are thymus-derived and as effector cells, orchestrate cell-mediated immunity. 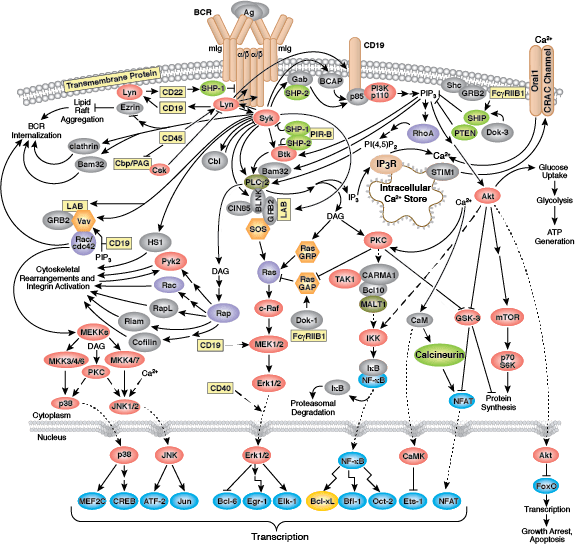 The B cell receptor (BCR) is composed of a membrane-bound antibody (immunoglobulin or Ig) flanked by Igα/Igβ (CD79A/CD79B) heterodimers. While membrane Ig binds antigen, the CD79 heterodimer transduces signals through its cytoplasmic immunoreceptor tyrosine- based activation motif (ITAM) domains. 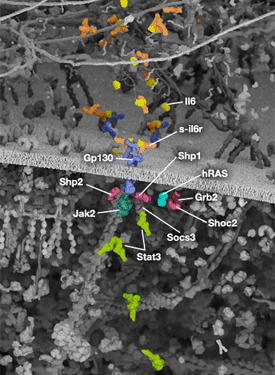 The T cell receptor (TCR) consists of a membrane-bound αβ heterodimer (TCRαβ), four CD3 chains (two CD3ε, one CD3γ, one CD3δ), and a ζ−chain homodimer. 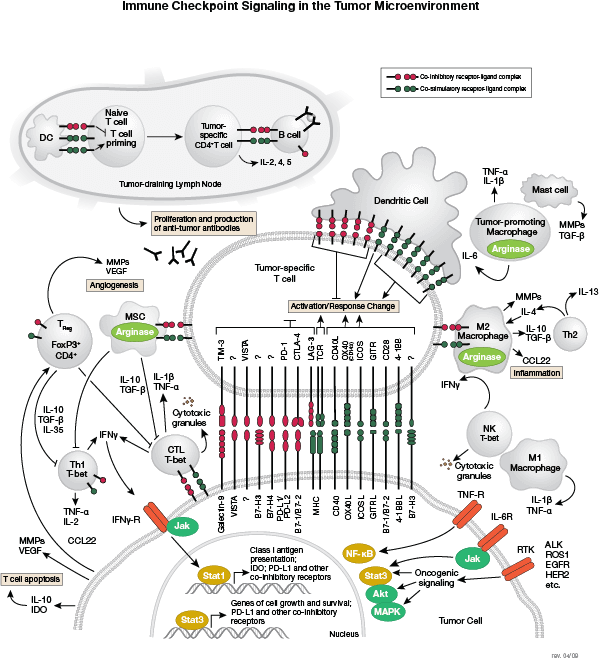 The TCRαβ dimer recognizes antigenic peptides, while the associated signaling chains transduce signals with their cytoplasmic ITAM domains. Thus, the lymphocyte antigen receptors use similar models of membrane-bound antigen receptors linked to signal-transducing accessory chains. 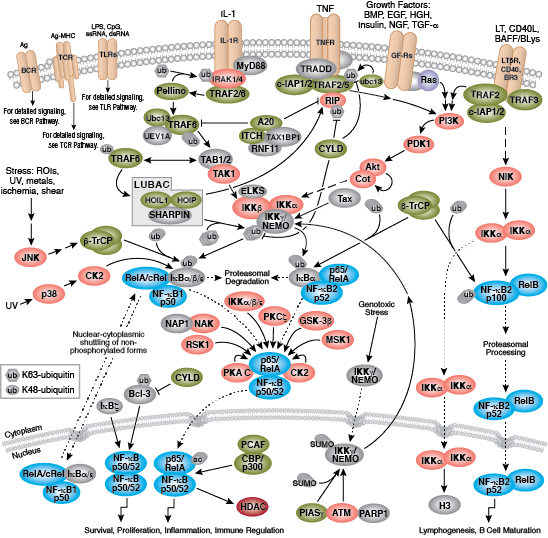 Signaling through the BCR and TCR involves activation of a number of Src family tyrosine kinases (Blk, Fyn, and Lyn in B cells and Fyn and Lck in T cells), which are responsible for phosphorylation of the receptor-associated ITAM motifs. Phosphorylated ITAMs act as docking sites for Syk family tyrosine kinases (Syk in B cells and Zap-70 in T cells). 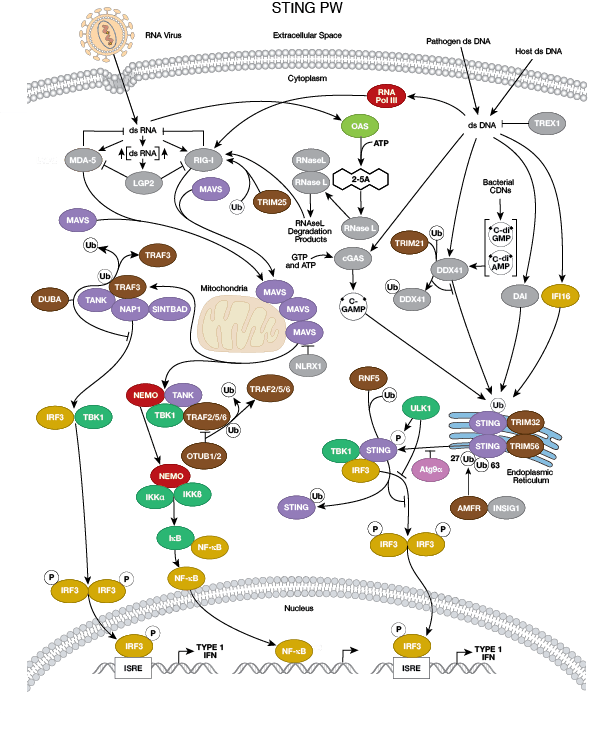 Activated Syk kinases amplify signals through phosphorylation of downstream adaptor proteins, thereby initiating a cascade of intracellular signaling molecules. 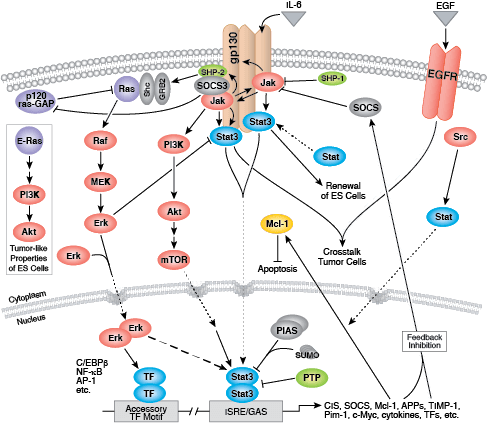 In addition to mediating cell activation, lymphocyte receptor signaling drives B and T cell development, differentiation, proliferation, and survival. The innate arm of the immune system consists of a host of immune cells and resistance mechanisms that act as the first line of defense against invading pathogens. The Toll-like receptors (TLRs) are a family of evolutionarily conserved pattern recognition receptors (PRRs) that recognize the pathogen-associated molecular patterns (PAMPs) found in microbial pathogens. 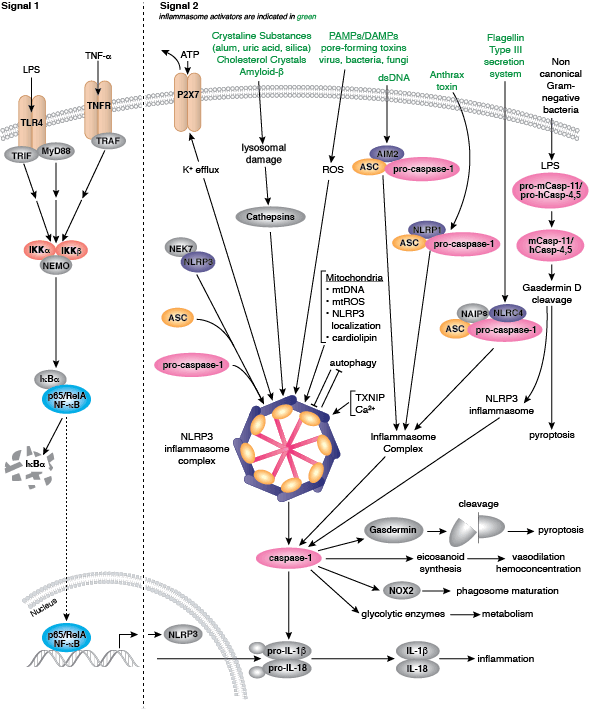 TLR1, 2, 4, 5, and 6 are expressed at the cell surface, while TLR3, 7, 8, and 9 have been shown to localize to intracellular vesicles. 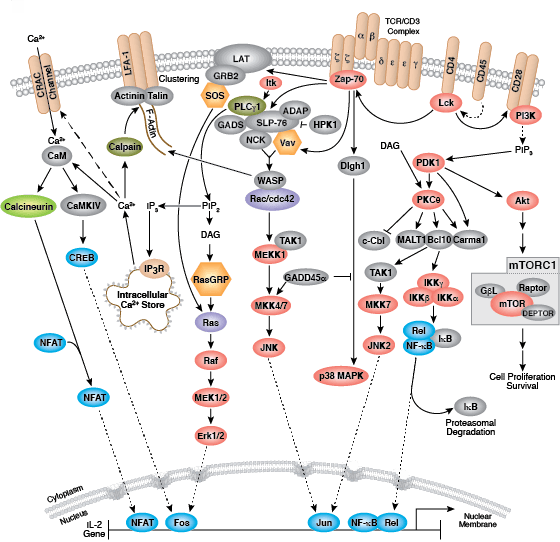 Activation of TLRs through ligand binding triggers a signaling cascade involving a variety of intracellular signaling adaptors including MyD88, IRAKs, and TRAF6. 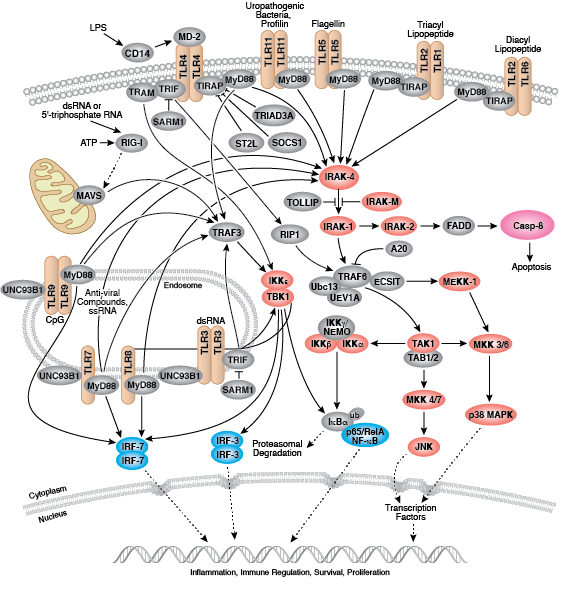 TLR signaling leads to the activation of the MAP kinase, NF-κB, and IRF signaling pathways, which mediate inflammation through the production of inflammatory cytokines, type I IFN, chemokines, and antimicrobial peptides. 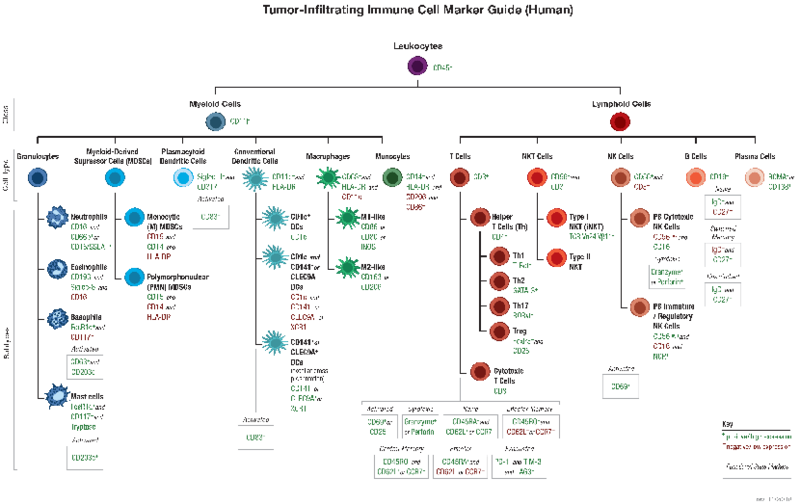 TLR signaling in innate immune cells, particularly dendritic cells leads to their activation and subsequent induction of adaptive immune responses.